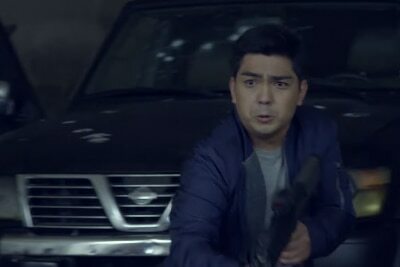 PDEA Agent Marius Reyes' missin to catch a well-known Fil-Chinese druglord fail because of a traitor in his task group. Now, he is out to finish this mission, clear his name, and serve his country at all cost. 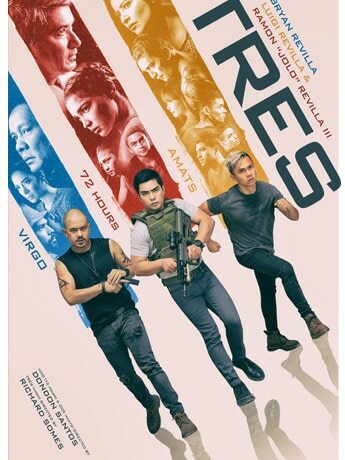 A man in denial of his current impoverished situation hooks up with a gang of drug pushers and addicts. "My rage will wash away the sins of this world." Assunta, nag-sorry kay Luigi matapos ang kissing scene nila! Bakit?! Luigi Revilla, nagkasakitan with co-stars Markki Stroem at Sandino Martin?! Vice Ganda and Anne Curtis, magsasama sa pelikula! Here’s how Jessy pulled off a surprise birthday party for Luis! 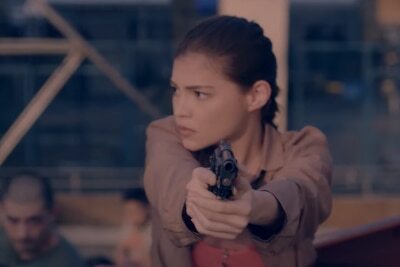 ‘Quezon’s Game’ racks in major awards from international film festivals!